1892. 424 pages. No dust jacket. French. 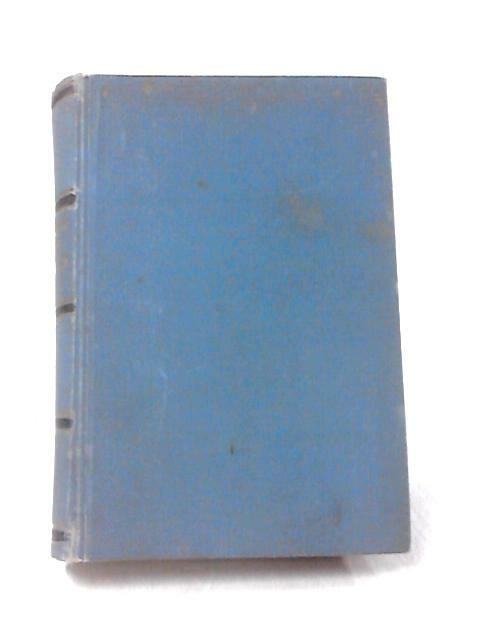 Blue cloth hardback with gilt lettering. Pages are moderately tanned. Text remains clear throughout. Slight lean to spine. Minor edge wear and mild soiling to boards and spine. Binding remains firm.